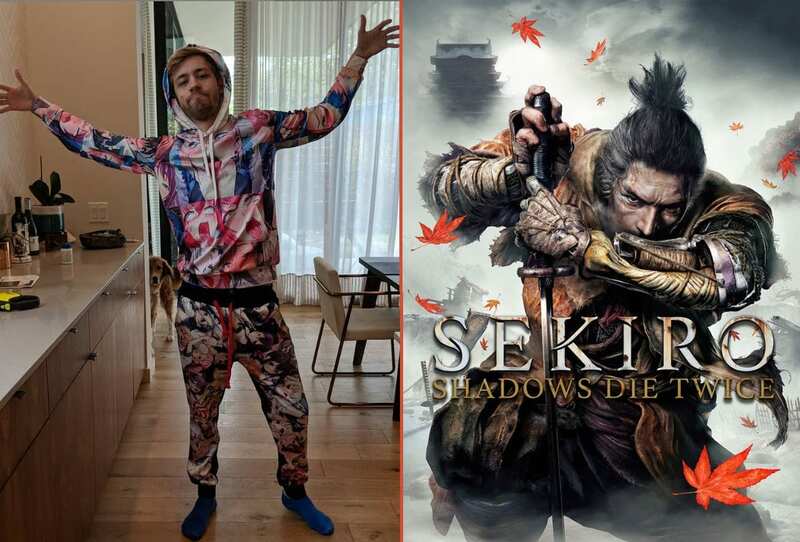 Twitch streamer Sodapoppin had an embarrassing moment when he was streaming Sekiro Shadows Die Twice. You need to see what his dog does next. Chance Morris, whose known by his gamer name “Sodapoppin” was a successful World of Warcraft player. Since starting Twitch back in 2012, he reached the top ranks in the game. Chance was getting half of Twitch’s World of Warcraft followers to view him during that time. He switched over to gambling games in 2015-2015. This proved to be an expensive new channel as Sodapoppin. During one stream, he lost around $5000 on just one hand with a viewership of 43k. Sodapoppin just doesn’t stream games. He co-owned a Canadian eSports organization called Northern Gaming, which was then bought out by NRG Esports. Currently, Sodapoppin is one of the most popular Twitch streamers where he has close to 2.5 million followers. Chance Morris can be found streaming Grand Theft Auto V predominantly. 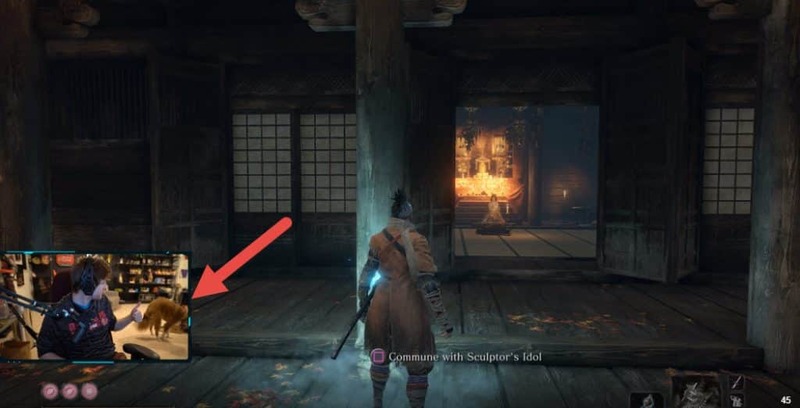 During one of Sodapoppin’s recent streams, he was playing the popular new game, Sekiro Shadows Die Twice. He had to take a break because his dog wanted attention and kept coming into the live stream. That’s when this happened. As he was showing affection to his dog, Sodapoppin had to get back to streaming to he said, “Alright, we’re done“. As soon as he pushed his dog away, the dog started to do a rather sexual gesture, which Sodapoppin looked in complete awe. He then broke down laughing as he couldn’t believe his dog just did that on his live stream for all of his followers to see. It’s one of those moments that you hope people don’t see as it’s not only uncomfortable, but hard to break away from as the situation is just too hilarious to ignore. But Sodapoppin knew he had to go back to his stream of Sekiro Shadows Die Twice and moved his dog to another room in order to continue to stream. It’s quite the awkward situation to be put in because there’s really nothing else to explain here.